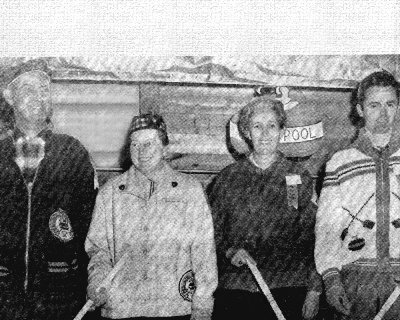 Middleton captured the first annual Nova Scotia Mixed Curling Championship held in New Glasgow in 1962. In opening day action, Middleton defeated Bridgewater before losing to Westville 11-7. 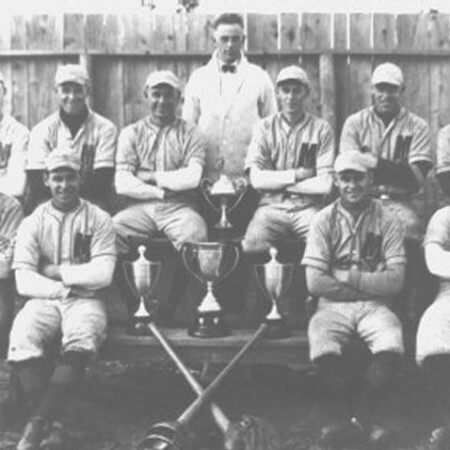 On the second day, Middleton ran up three straight victories, nipping Mayflower 7-6 with Stronach drawing twice in the final end, dropping Dartmouth 10-7 and walloping host New Glasgow 13-2. Middleton’s 4-1 record gave them first place in their division. On the final day, Sydney defeated Amherst and then Liverpool in semifinal play only to fall to Middleton by scores of 11-2 and 13-3. The Stronach rink was presented with the Jack Forbes Trophy after an impressive 6 wins, 1 loss record. 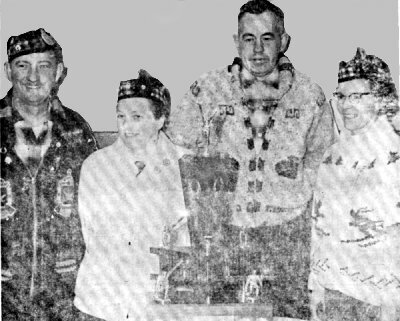 In 1964, Skip Karl Stronach and Third Jimmy MacDonald were back in the hunt for the Nova Scotia Mixed Curling Championship but with Mate Bob Miller replaced by Lawrence Aldred and Lead Carrie Sweeny replaced by Win Doucet. 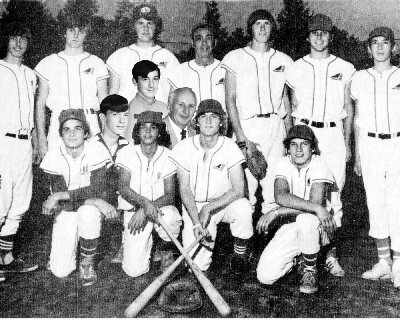 The tournament was held in Dartmouth in 1964. After the first two days, Middleton was undefeated with a 3-0 record. On the final day, Middleton downed Lunenburg 10-7 in a see-saw battle knotted at 7-7 coming home. 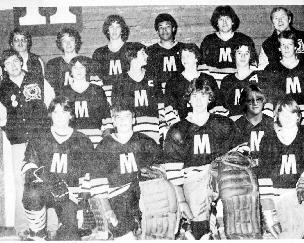 In the semi-final, Middleton dropped Halifax 13-4. In the championship game, trailing Lunenburg 6-3 after 6 ends, Stronach’s rink scored 2, 1, 1, 1 over the last four ends for the 8-6 victory. 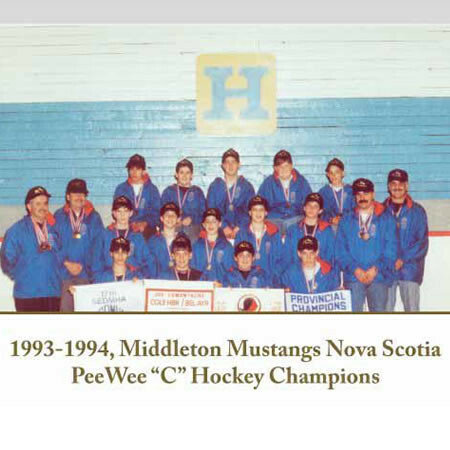 The Middleton rink had posted an unblemished 6-0 record and won the Championship for the second time in three years.